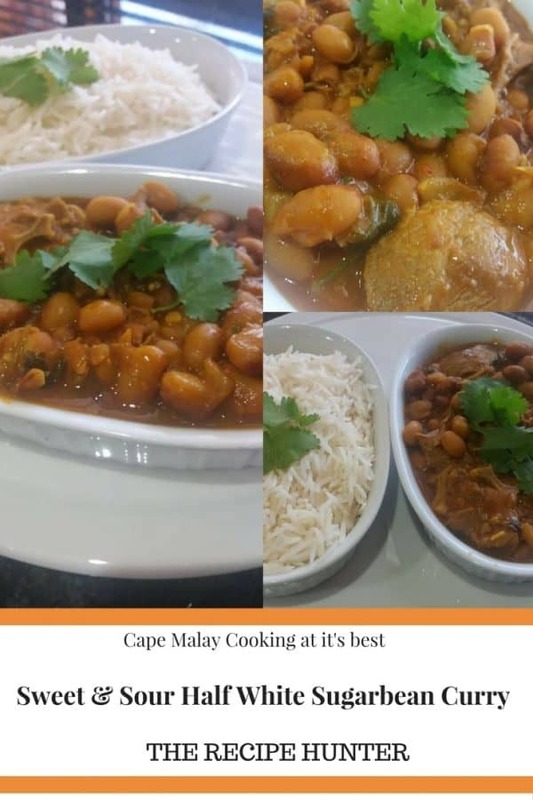 Cape Malay Cooking at it’s best! Heat oil and then add onion and jeera, fry until pale gold. Add your 1 cup water now and allow meat to cook soft, cook for another 15 minutes, if the water burns out, you may add another cup water. When meat is done add your cooked beans. Do add a little salt to cook beans too. Garnish with freshly chopped dhania. Can be eaten with rice or roti.